48 Hour FLASH Sale & Blog Hop! GOOD MORNING my sweet friends! Today we are featuring another "My Favorite Stamp or Die of the Month!" 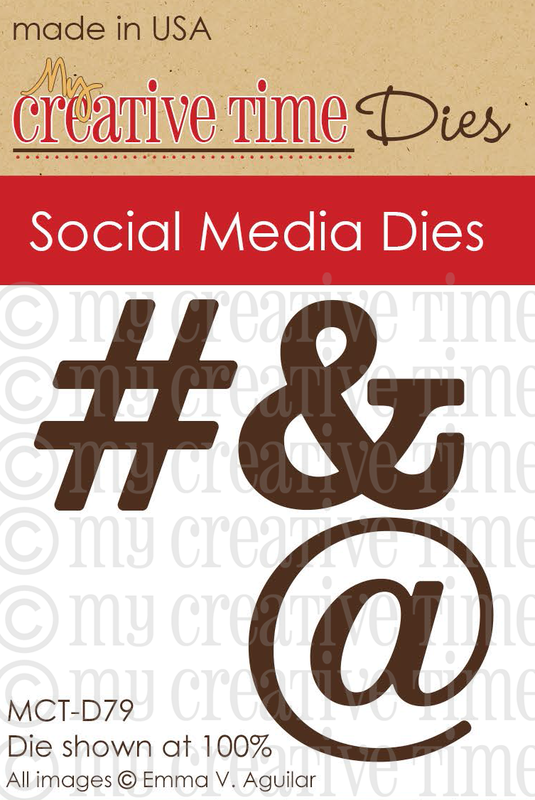 This month we are featuring one of my FAVES "Social Media Dies". If this set has been on your wish list, you can pick it up now at a discount price HERE! This set will be on sale for the entire month of May! The sale will end on May 31, 2016 at 12am PST. Good Morning Miss Emma. OMG What a Gorgeous card!! I am so loving the Black & White it's not only Gorgeous but Stunning and definitely all out Fabulosity!!! Love the way you used your goodies......definitely super clever and girl you so did a super outstanding creative job!! So sorry to hear about your camera....thank goodness this didn't happen during a release week right!!! So Happy Camera Shopping....I know it's not easy. So hope you have a Terrific Tuesday!! YOU so ROCK!! Your shape card is beautiful and the DT also had some wonderful ideas for using the favorites of the month! I always wonder how you come up with the ideas of what you are going to do for your cards/projects. 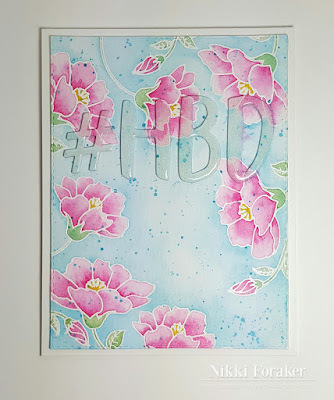 What papers, techniques, stamps, dies, shape or A2...you always have fabulous ideas! Thanks for sharing your wonderful wedding card. That special Mr. & Mrs. will loVe it.